Rosehip Oil has been used for centuries to treat and protect dry and damaged skin. It's only recently that the western world has been taken heed and embraced the ultra-nourishing qualities that Rose Hip Oil has to offer. Germaine de Capuccini Multi Regenerating Rosehip Oil charges the face with moisture whilst assisting in the anti-ageing process and helping to diminish visible sun damage, redness and rosacea. Rose Hip Oil is suitable for all skin types and, unlike other oil, is rapidly absorbed into the skin leaving little or no residue behind. Rose Hip Oil leaves the perfect complexion - non-greasy and full of vitality. Top Tip: if you skin is fairly low maintenance, use Germaine de Capuccini Multi Regenerating Rosehip Oil instead of a moisturiser. Rosehip Oil has been branded a 'miracle oil' and it's very easy to see why. 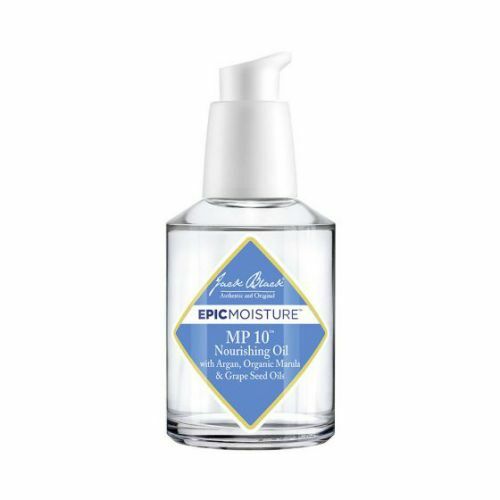 This nourishing facial oil injects the face, or body, with a shot of moisture and helps to smooth-out fine lines and wrinkle, scarring and sun damage. Used concistently for 16 weeks, uses found a reduction in the visible signs of ageing, sun damage and redness on the face and cheeks. Non-greasy, suitable for all skin types. Massage 1 to 2 drops onto clean, dry skin before moisturising. Germaine de Capuccini Multi Regenerating Rosehip Oil can also be used to treat areas of dry skin on the body or areas frequently irritated. Store it out of direct sunlight as the UV rays will damage the oil. Authentic product in original package. Prompt delivery with well padded packaging!! Best price in the market. Totally worth it...!! If I could drink this oil I would! In the winter I use it day and night either mixed in with my face cream or underneath. My skin feels hydrated and, as with all Germaine products, I can't rate it highly enough.